Idyllic Days – what could be better than that! Elite Holiday Homes is excited to introduce the stunning new addition to our already spectacular line-up of luxury holiday homes. 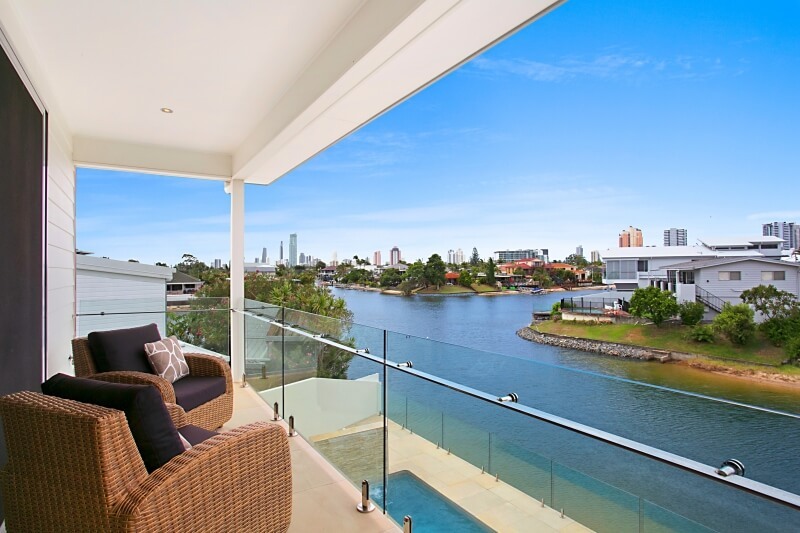 Idyllic Days is located in popular Broadbeach and you are sure to have an idyllic time during your stay. This immaculate waterfront home includes home catering for families and groups, is only a short walk to restaurants, casinos and cafes, and is only a stones throw from the ocean. This spacious and modern home also gives you exclusive access to the full services of My Holiday Concierge to make your holiday the best ever. 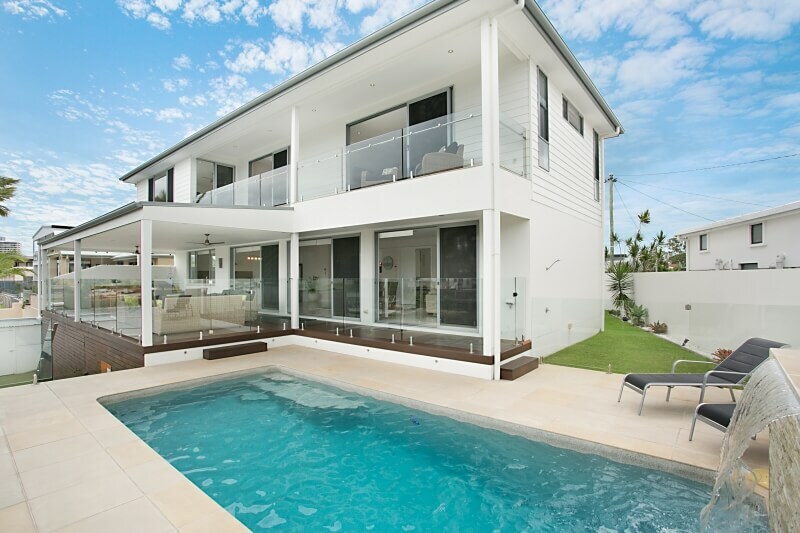 Check it out this gorgeous property here.